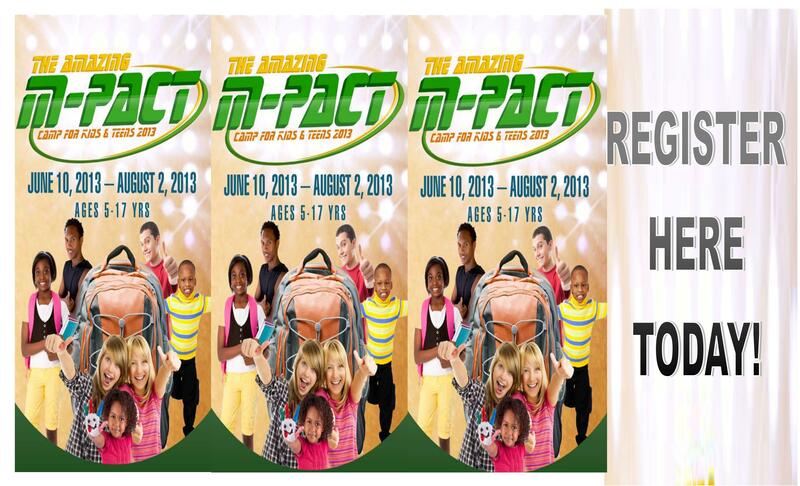 extending God's kingdom ; Biblically, evangelistically, educationally, economically, socially and globally. 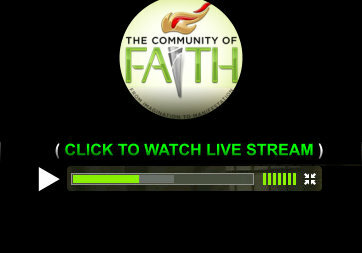 © 2011 Community of Faith. All Rights Reserved.